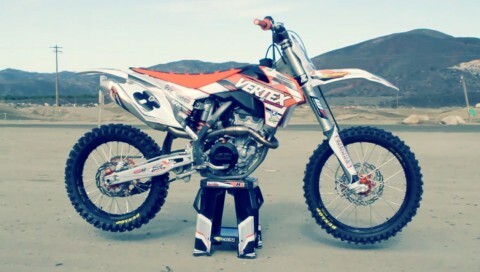 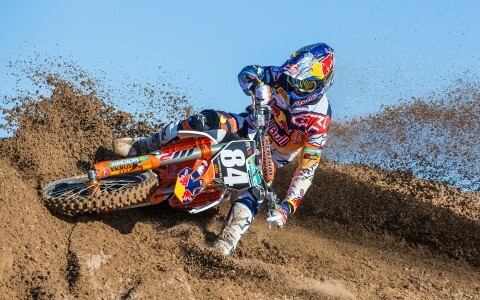 Watch Jeffrey Herlings riding a sand track. 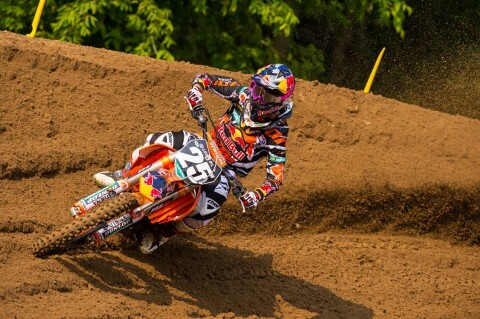 Photo by Acevedo J.P.
From the DE 70-200mm archives. 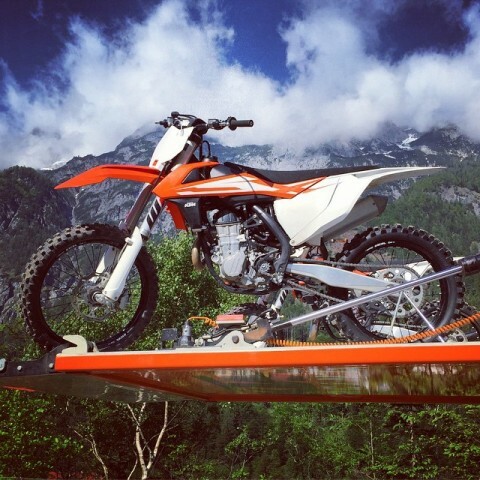 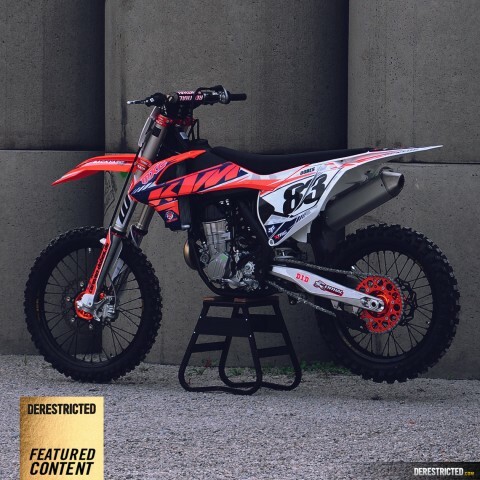 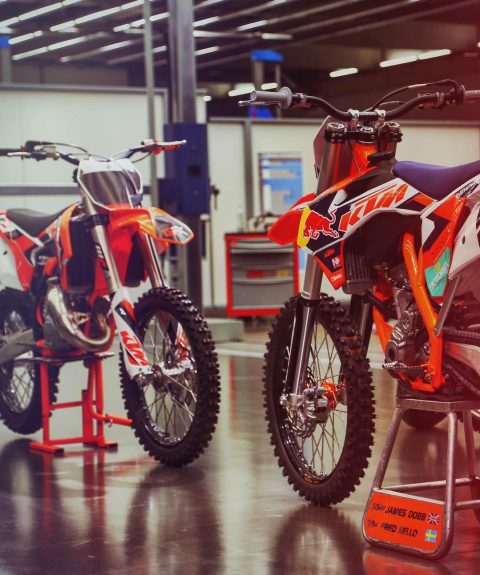 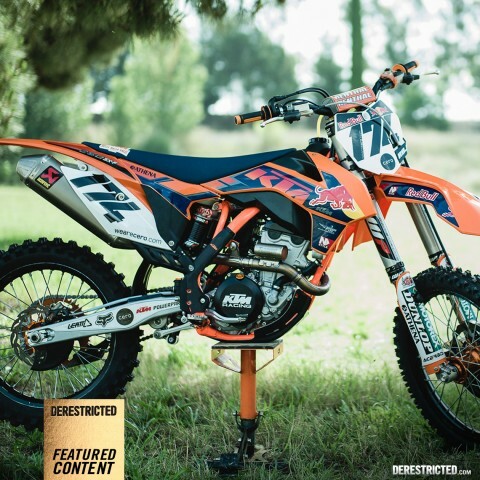 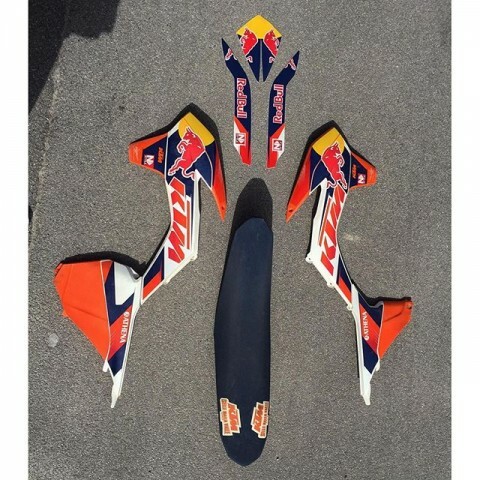 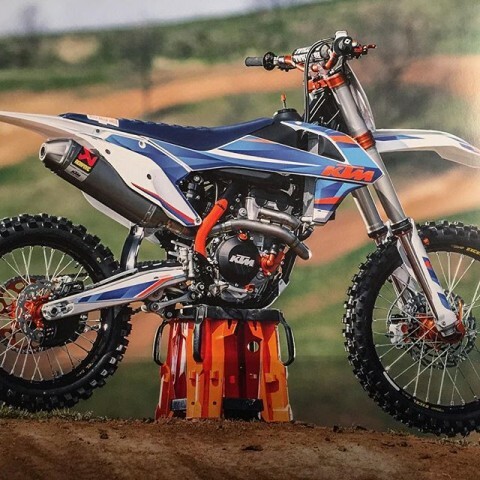 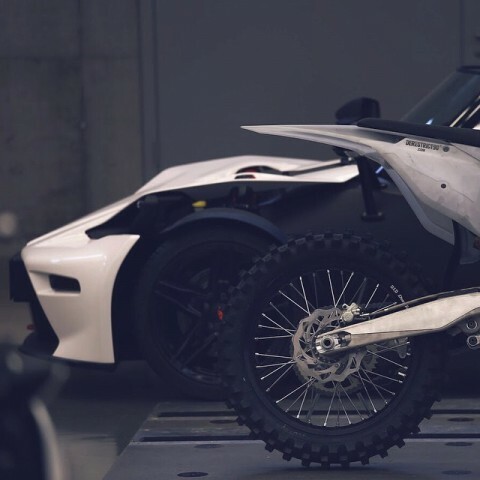 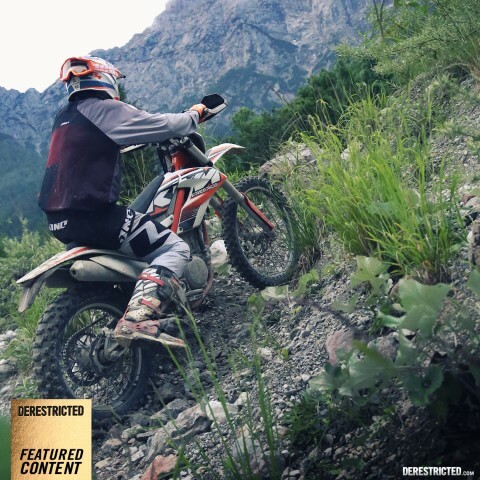 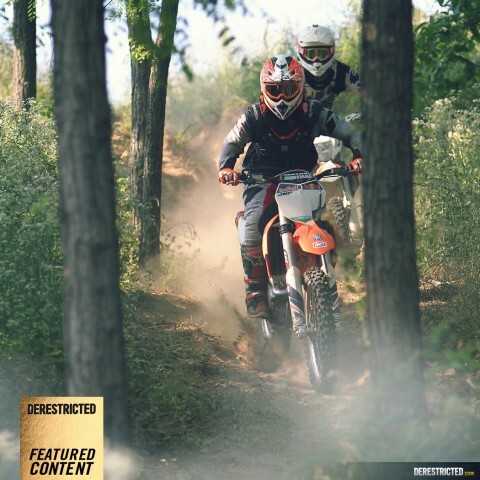 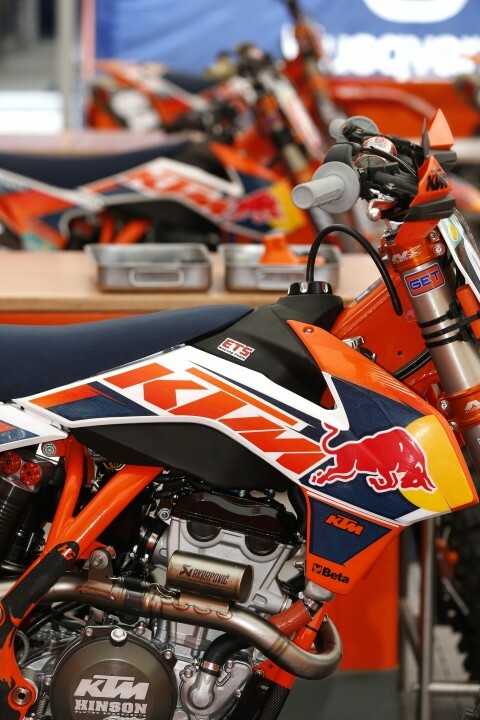 2016 #KTM #sxf development model. 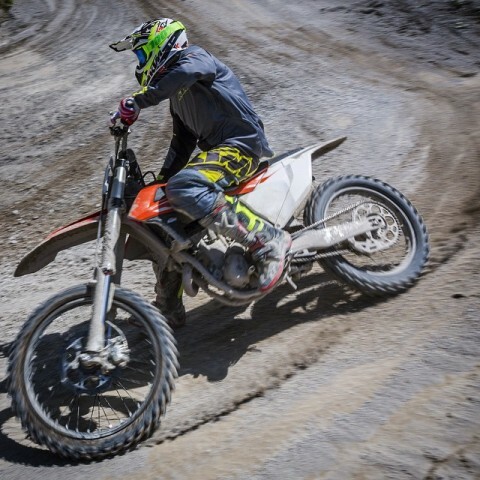 From the DE 70-200mm archives. 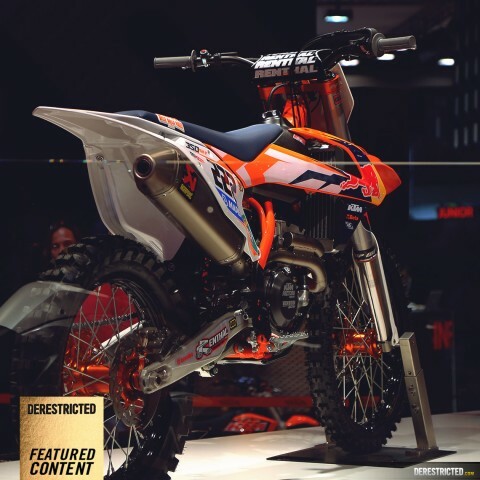 2016 #KTM #sxf development model. 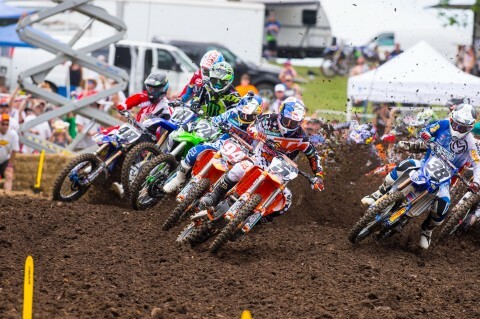 Apple retina sized desktop wallpaper image inside for you..
Rd.8 of the 2014 US Pro MX Championship at Spring Creek, Millville. 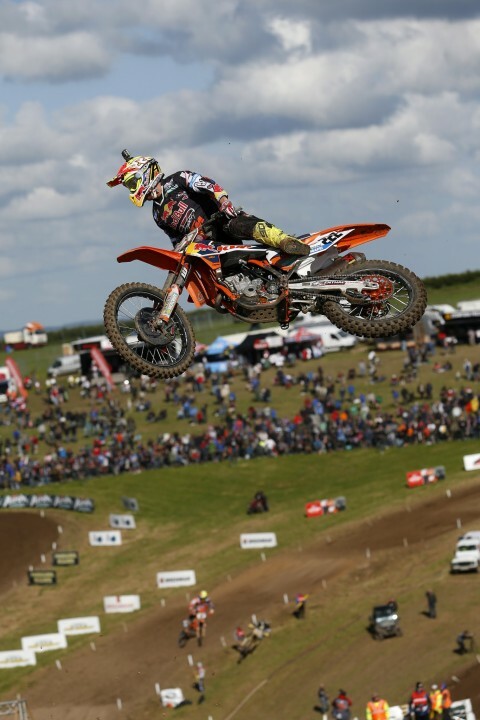 Qualifying highlights from the MXGP of Spain 2014 MX2 and MX1 classes. 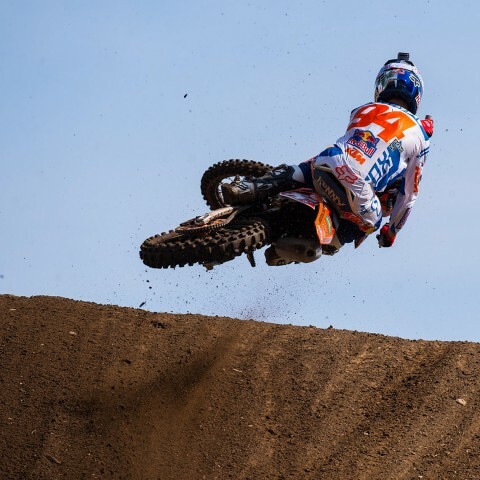 Photos by ray Archer. 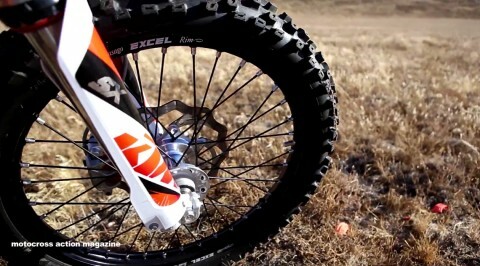 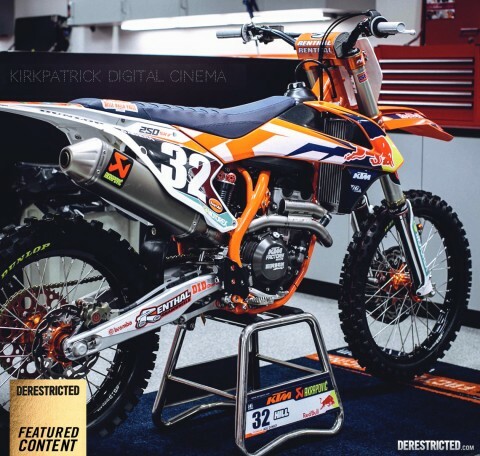 Solid moto action with rockstar KTM’s Jason Anderson and others by One industries.